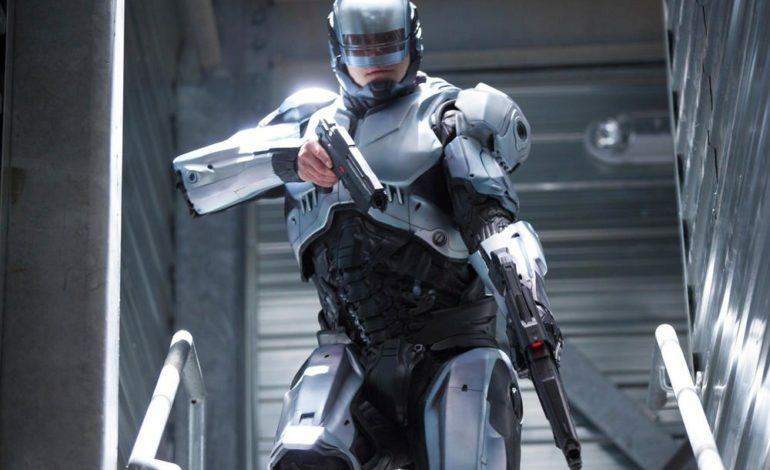 One of RoboCop‘s biggest fans has officially weighed in on who should play RoboCop in Neill Blomkamp‘s upcoming RoboCop Returns, and that fan is Neill Blomkamp. When prompted on Twitter, Blomkamp happily chimed in when asked who should play the cybernetically enhanced super cop; the director replied that his choice is the original RoboCop himself, Peter Weller. Blomkamp’s RoboCop Returns is a direct sequel to the original RoboCop, even using a long-discarded screenplay written in the late 1980’s by Edward Neumeier and Michael Miner (the writers of the first film). The original 1987 RoboCop is considered a sci-fi classic, melding ultra-violence with parody and catapulting director Paul Verhoeven to stardom. Verhoeven refused to direct the sequel, leaving the follow-up in the capable hands of Irvin Kershner, but the magic was missing. Weller stepped away from the lead role for RoboCop 3, which by most accounts is a misfire, and the film series lay dormant until 2014’s RoboCop attempted to reboot the franchise with Joel Kinnaman as Alex Murphy/RoboCop. Weller has stayed busy in recent years. He has starred in and directed episodes of Sons of Anarchy, directed episodes of Justified, The Last Ship, Tyrant, and Hawaii Five-0, and starred in and directed episodes of Longmire. He looks fit and spry for a 71-year-old, and he would seemingly have little difficulty taking the RoboCop mantle back up. It would be quite a thrill for diehard fans to see the original RoboCop back in action 30 years later in a direct sequel to one of the 80’s greatest action flicks. While awaiting further information on RoboCop Returns, head on over to the RoboCop Archives and check out details on the original concept for Robocop: The Corporate Wars, which serves as the basis for the Returns script. Now if you’ll excuse me, I have to go. Somewhere there is a crime happening.